Thank you to everyone who visited us in our booth at METS 2018. As the old saying goes – time flies when you’re having fun, and once again we find ourselves heading home from another amazing METS experience. 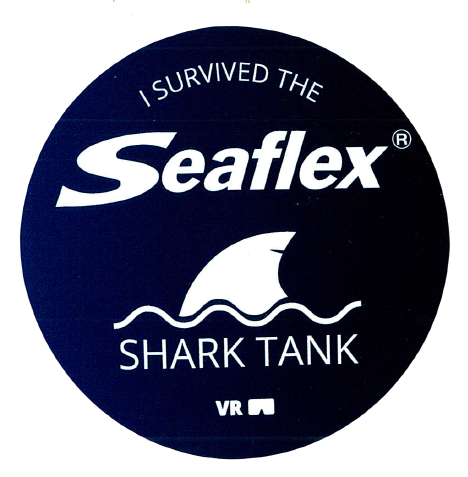 As usual, we are always trying to bring something new to the table each year, and this time we chose to continue building on the very popular Seaflex Virtual Reality experience! 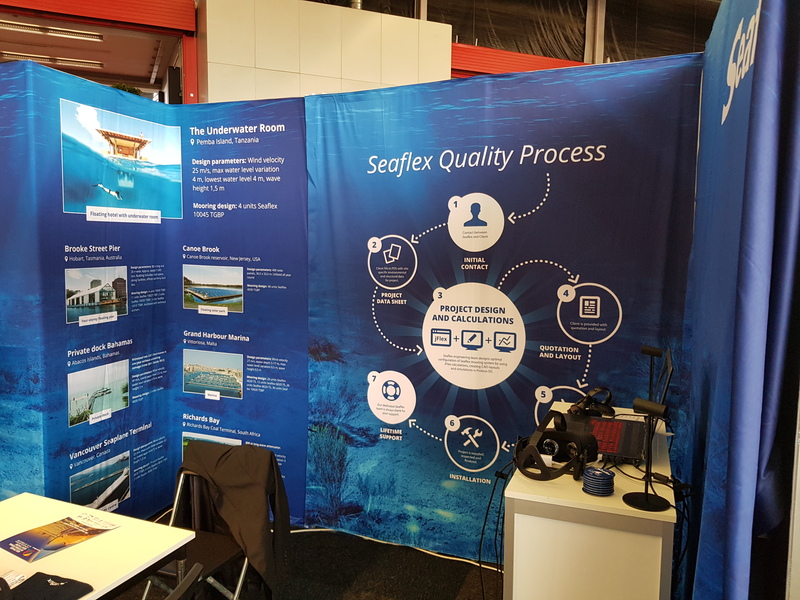 Visitors at our booth were invited to experience the Shark Tank, a VR demonstration showcasing the potential of virtual reality as a fun AND inutitive hands-on way to demonstrate our products. “Survivors” received a badge as proof of their courage! New for this year was also our increased awareness of and readiness for an increasing interest for our floating solar experience. As we have written about several times, FPV mooring is quickly becoming a key segment for Seaflex and we are very happy to be at the forefront of creating a new standard for sustainable mooring technology. As always, please contact us if you want to learn more about what we can do for you, no matter if it’s FPV, marinas, floating buildings or anything inbetween. 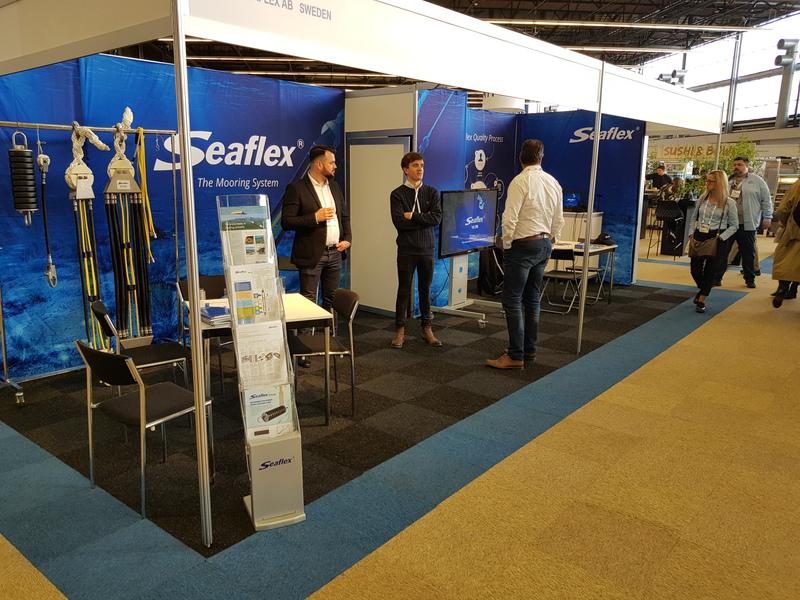 Seaflex visited METS for its full duration; November 13th to November 15th. This year, the exhibition greeted more than 16 000 visitors and 1 500 exhibitors, among which we are proud to represent the number one sustainable, elastic mooring system in the world.